Minimalism is a style of music that developed in the 1960s which uses simple repeated rhythms and patterns of musical notes. 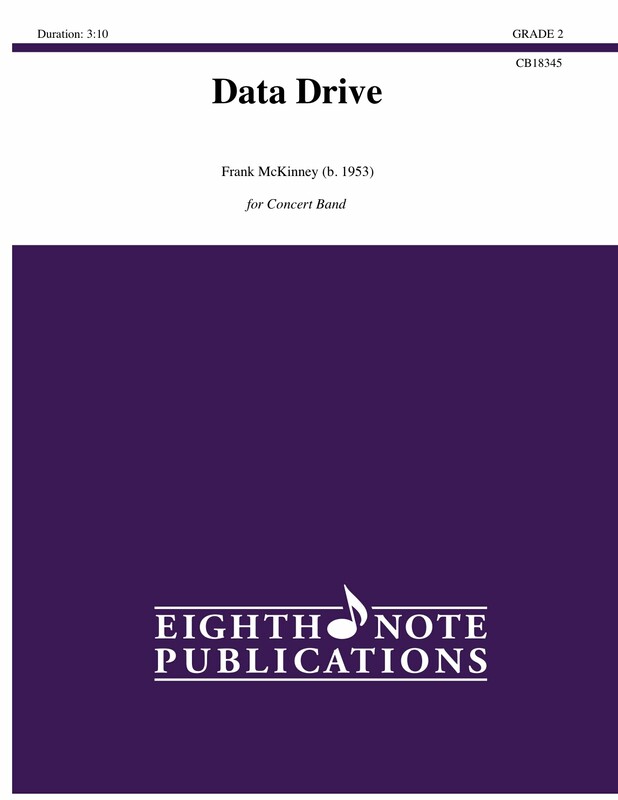 Data Drive is based on a simple chord progression and an on/off rhythmic motif. As the data is entered and saved, the patterns evolve and grow. All, of course, to that steady pulse that just will not quit.